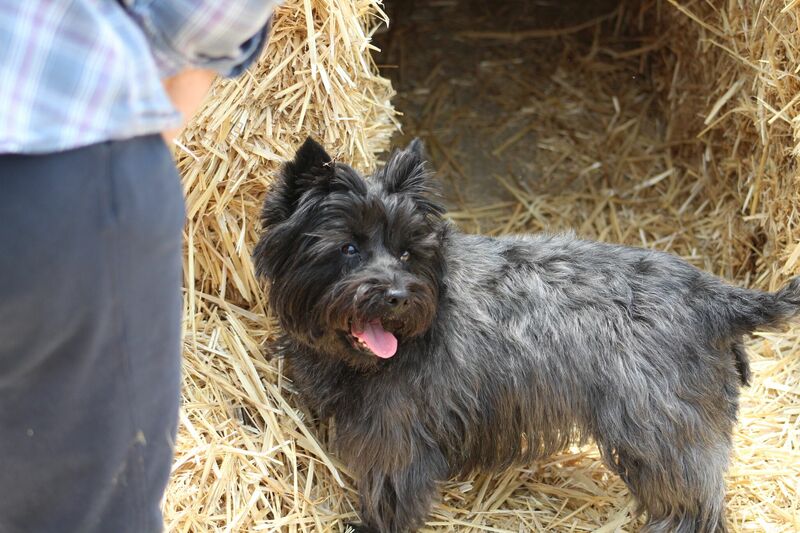 We are so pleased to welcome all of you to the Cairn Terrier Club of Northern California fundraiser trials in beautiful Gilroy, CA! We have a very fun and exciting weekend planned for you. Please read this page carefully for important information and updates about this event! If there is anything we can do to make your visit more enjoyable or if you have any questions, comments or concerns please don't hesitate call/text us at 775-813-0856 or email us at training@revolutiondogsports.com. Thank you for coming and we are so looking forward to having you! This is a private residence. Please do NOT arrive prior to 8 AM. Late Entries and Day of Show entries are still being accepted for this event! Entries for Barn Hunt will be accepted until 8:15 AM each day. Trailing & Locating entries are open all day! And don't forget! We have AKC Trick Dog, CGC and CGCA testing available at this event! Pre-entries are $20. Day of show $25. We have added Urban Locating I and Urban Locating II to this event! 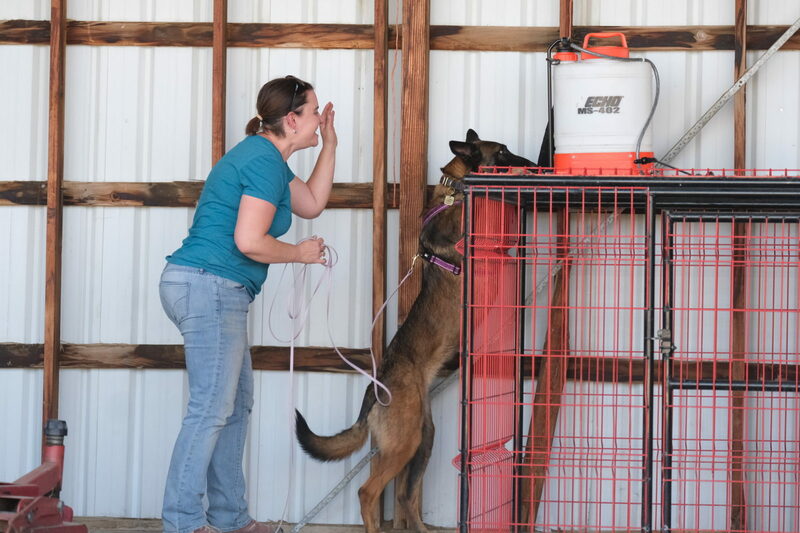 Urban Locating trials are designed to test the ability of all breeds of dogs to locate quarry in urban environments such as warehouses, out buildings, alleys and more. Dogs compete on leash to find safely caged quarry such as rats. Time starts when the team crosses the start line and ends when the dog has found the quarry and the judge calls YES! This is a fun, fast paced sport. Level I is appropriate for dogs with no prior experience through veteran ratters. All dogs start at the UL-I level. To earn the UL-I title, dogs must earn a minimum of 100 points. For rules, statistics and NASDA registration visit http://nasda.dog/urban-locating/ Day of Show entries will be accepted. Please review the preliminary run order carefully. If you spot an error, don't panic! We're only human and errors are easy to fix. 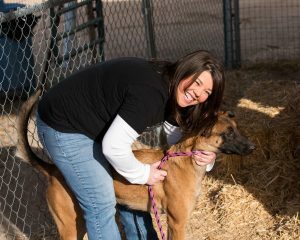 Contact Liz at training@revolutiondogsports.com or by text at 775-813-0856 and we'll get you taken care of! Same day move ups and lateral moves are available on Saturday only. Please fill out the form at the secretary table. Trial 1 will be held from 9 AM until lunch. Trial 2 will begin after lunch. Dogs will run first come first serve. Trailing & Locating I and Trailing & Locating II will run at the same time. Please provide the judge your dog's name and the level you will be running. We have added Urban Locating I and II to this event! Barn Hunt is a community sport and we couldn't do it without you. We will be offering a volunteer raffle each day to exhibitors working a full class. You can sign up for assignments at the secretary table. We have some great stuff! You won't want to miss out and we are sure glad to have you! The address for the venue is 12190 Calle Uvas, Gilroy, CA. Although there is ample parking, this facility cannot accommodate RVs or travel trailers. There is no overnight parking at this venue. This event is held at a private residence. Please do NOT arrive earlier than 8:00 AM each morning. Please stay within the designated trial area. It is inappropriate to request to enter the personal residence, outbuildings and other areas not specifically designated as the trial grounds. Portable toilets have been provided for your convenience. Please do NOT ask to use the resident facilities for ANY reason. Dogs must be kept on leash at all times except when competing. Exhibitors MUST pick up after their dogs. Please do not allow dogs to potty on man made structures. Failure to maintain control of dogs, clean up after dogs or otherwise causing damage or disruption will result in immediate removal from the trial grounds. No refunds will be issued. Car crating is preferred for this event. Canopies must be taken down each night and properly secured during the day. No alcoholic consumption or open containers of alcohol are permitted on the trial grounds. Noncompliance will result in immediate expulsion from the event. No refund will be made. We are fortunate to have the use of such a beautiful facility. All dogs must be kept on leash or crated when not working. Handlers MUST pick up after their dogs. Please stay in designated areas only. Revolution Dog Sports reserves the right to remove any individual from the premises. No refunds will be issued. Thank you for choosing Revolution Dog Sports! We know you have a choice in where you compete and we are very happy to have you! If there is anything we can do to make you experience unforgettable, please don't hesitate to let us know!